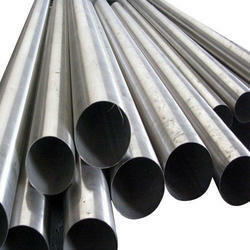 Aesteiron Steels Pvt Ltd is one of the leading manufacturers, suppliers and exporters of Titanium. 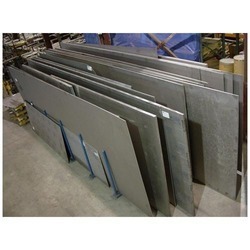 Aesteiron Steels Pvt Ltd is one of the leading manufacturers, suppliers and exporters of Titanium Grade 9 Plates & Sheets. 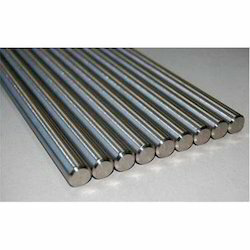 Aesteiron Steels Pvt Ltd is one of the leading manufacturers, suppliers and exporters of Titanium B338 Welded & Seamless Tubes. 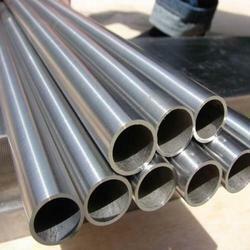 Aesteiron Steels Pvt Ltd is one of the leading manufacturers, suppliers and exporters of Titanium B862 Welded Pipe. 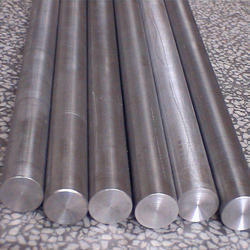 Aesteiron Steels Pvt Ltd is one of the leading manufacturers, suppliers and exporters of Titanium Grade.9 Round Bar. 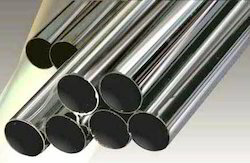 Aesteiron Steels Pvt Ltd is one of the leading manufacturers, suppliers and exporters of Titanium Grade 9 Seamless Pipes. 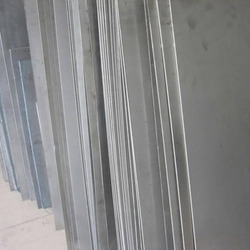 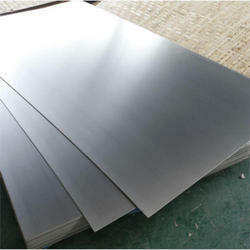 Aesteiron Steels Pvt Ltd is one of the leading manufacturers, suppliers and exporters of Titanium Gr 5 Plates & Sheets. 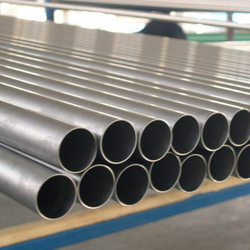 ASTM F468 Titanium Gr 2, is one of the most common titanium grade & is used for heat exchangers, condener tubing & bleaching plants in paper industry, offshore oil installation water pipe lines. 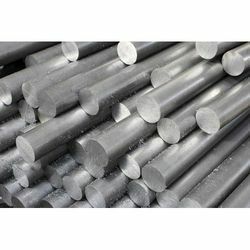 ASTM B381 Titanium Gr 12, exhibit improved strength combined with superior crevice corrosion resistance & excellent resistance under oxidising to mildly reducing conditions. 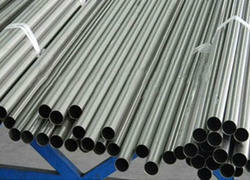 ASTM B381 Titanium Gr 7, exhibits good strength, welding & forming characteristics. 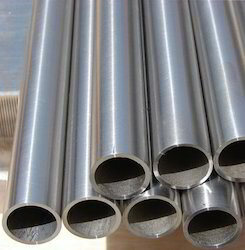 It is generally found in chemical process & production equipment components. 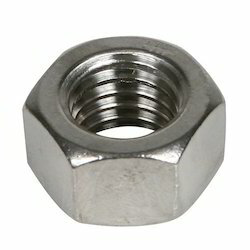 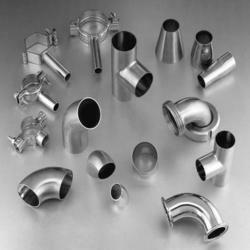 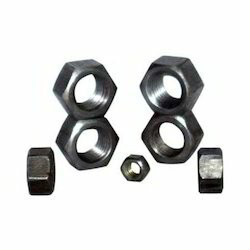 Aesteiron Steels Pvt Ltd is one of the leading manufacturers, suppliers and exporters of Titanium Grade.9 Fittings.